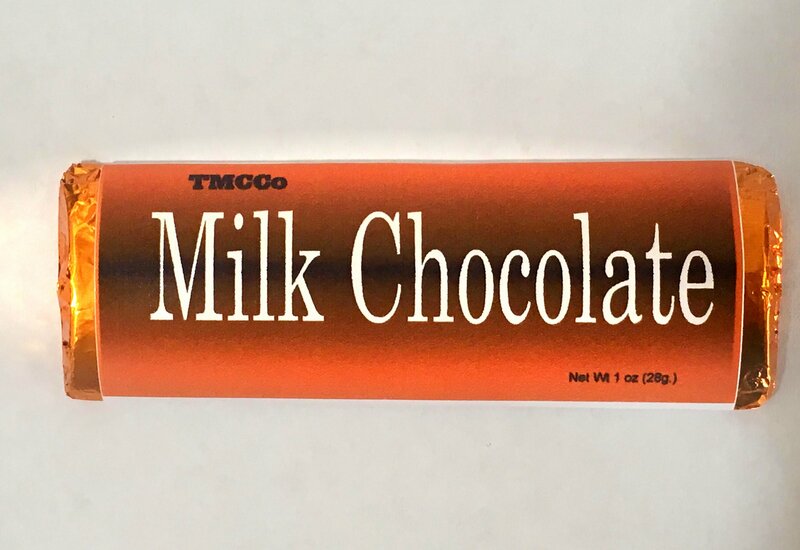 A creamy milk chocolate bar. A rich dark chocolate bar. A smooth white chocolate bar. Milk chocolate mixed with almonds. Dark chocolate sprinkled with robust whole coffee beans. White chocolate blended with crushed Oreo cookies.